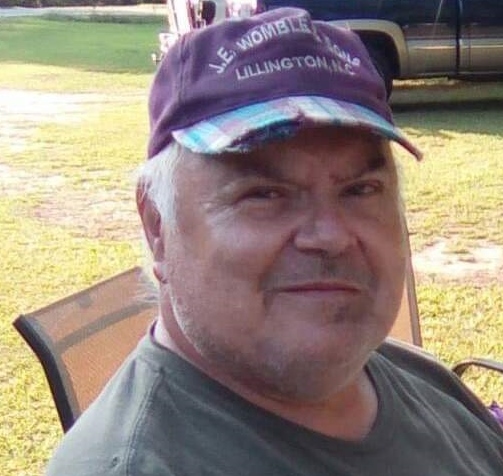 Mr. Robert Eugene Johnson, 71, of Lillington, passed away early on Friday morning, November 23, 2018. A Memorial Service will be held on Tuesday, November 27, 2018 at 4:00 PM at O'Quinn Peebles Phillips Funeral Home Chapel. A Visitation will follow immediately after the service and at other times at the home of Brenda Johnson. Robert was preceded in death by his parents, Flora Elizabeth and John Bennie Johnson; a sister, Sylvia Jean Cochrane, and a brother, Bennie Ted Johnson. Robert served his country that he loved so well. He was a three-time Purple Heart awardee for services during the Vietnam War. He was a Purchasing Manager for Champion Mobile Homes for 20 years. Robert loved to spend his spare time working on used cars and listening to country music. Robert is survived by his wife, Brenda Coleman Johnson; sons David Johnson and Bryan Johnson; granddaughter Carly Paige Johnson; great-granddaughters Alaina and Evelyn; brother Larry Richard Johnson, and sister, Patricia Faye Shaw.